A new five star hotel. 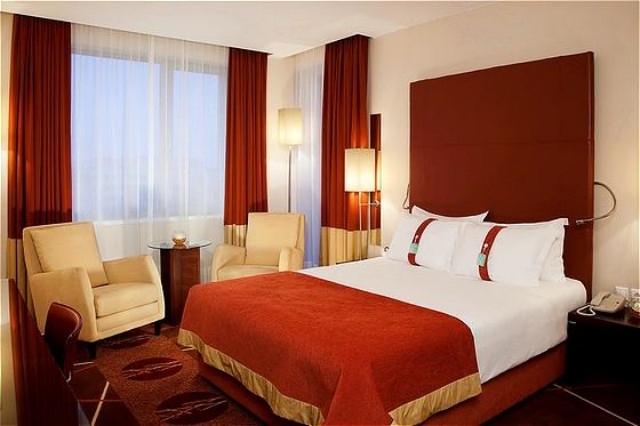 The Holiday Inn Sofia hotel features the highest standards of international contemporary design, comfort and service alongside unparalleled Conference & Banqueting facilities in the vivacious, dynamic and charismatic capital of Bulgaria. 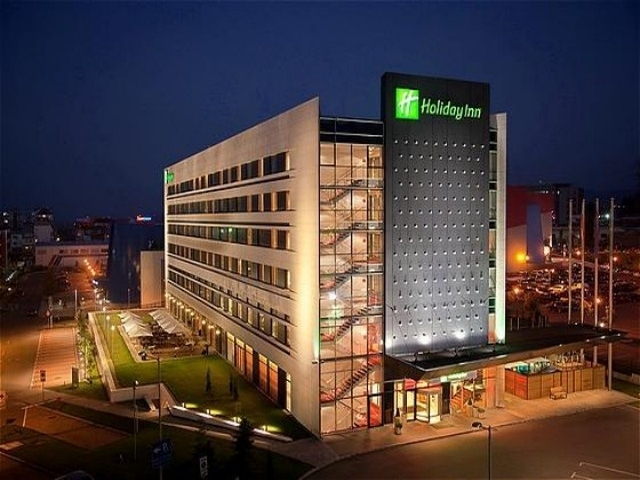 Holiday Inn Sofia hotel is unique among Business & Leisure hotels in Sofia. 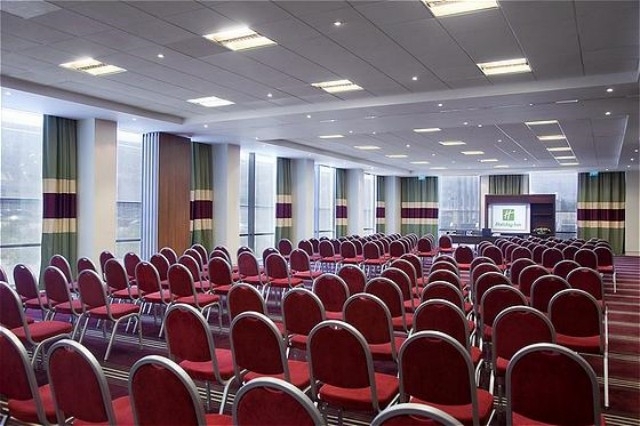 State-of-the-art, hi tech Conference & Banquetingrooms plus extensive Leisure, Fitness and Spa facilitiesboth with fantastic views over the magnificent Vitosha Mountain range. 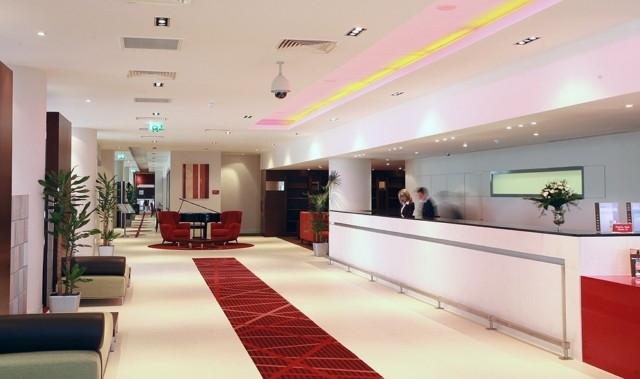 The hotel is ideally situated for both business and leisure offering close proximity to the Sofia city centre, the Business Park Sofia and Sofia International Airport, all of which are easily accessible via a short walk or thehotel shuttle service. The Holiday Inn Sofia hotel offers the best 5-star hotel accommodation in Sofia, providing a range of brand new beautifully furnished, extremely comfortable air conditioned Standard bedrooms, Executive bedrooms and Hotel Suites in Sofia, all with Wi-Fi and flat screen televisions, and many with breathtaking views of the imposing Vitosha mountain range. All bedrooms at the Holiday Inn Sofia hotel are en suite with separate bath and shower and offer Hi-Speed & Wi-Fi Internet access, air-conditioning, mini bar, lap top size personal safe and flat screen colour TV with satellite channels. 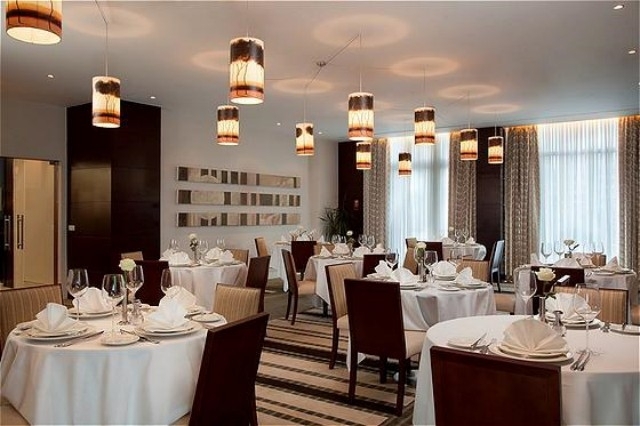 The Holiday Inn Sofia hotel also offers a choice of dining between our Brasserie and our In Canto Mediterranean/Italian Restaurant, as well as a shuttle service to the Sofia city centreand Sofia airport. 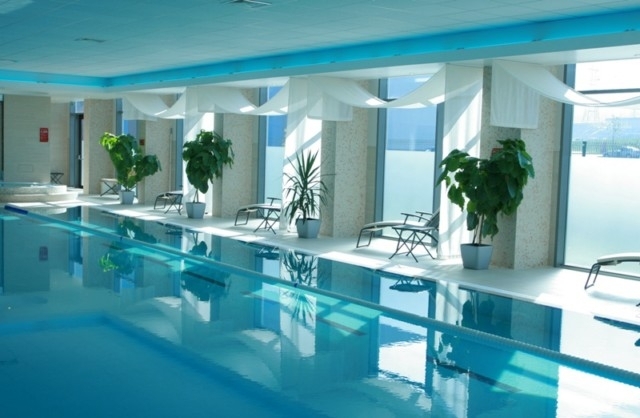 The Esprit Fitness & Spa facilities are the finest in Sofia with a 19m indoor pool with separate children's pool, indoor and outdoor Jacuzzi, Sauna, Gymnasium, Aerobics Studio & Solarium. 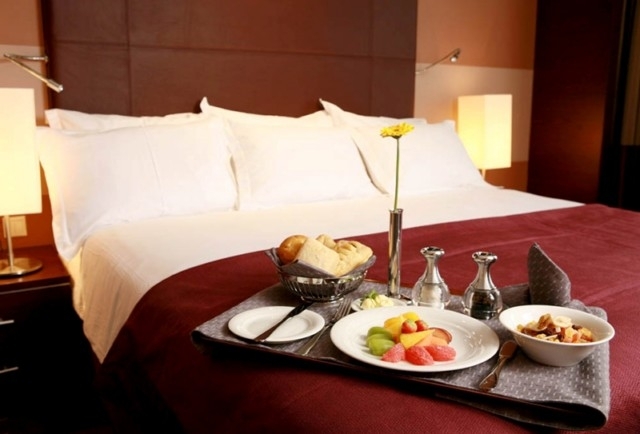 All rates are in EUR: per room per night and are inclusive of VAT, Buffet Breakfast , City tax. Free use of ESPRIT Fitness & Spa - fitness, swimming pool, sauna and steam bath.